Hear My Voice: An Old World Approach to Herding is one of the few herding books available today that focuses on the training and use of sheep dogs working in the traditional European style. Hear my Voice: An Old World Approach to Herding is one of the few herding books available today that focuses on the training and use of sheep dogs working in the traditional European style. This style, often called “tending” to distinguish it from the “gathering” style of Border Collies, Kelpies, Australian Shepherds and other similar breeds, is still found in rural European communities, from France, to Sardinia, to mainland Italy, to Switzerland, and to the countries of the old Soviet bloc. This book, reveals the tending style developed in relation to the limiting conditions of the special European environments, both natural and political/social. This book describes much more than the development of tending in its environmental and political/social contexts. It is much more than a “how to” book on training tending dogs (although the “training” chapters themselves make the book invaluable to those interested in training their dogs in the tending style). 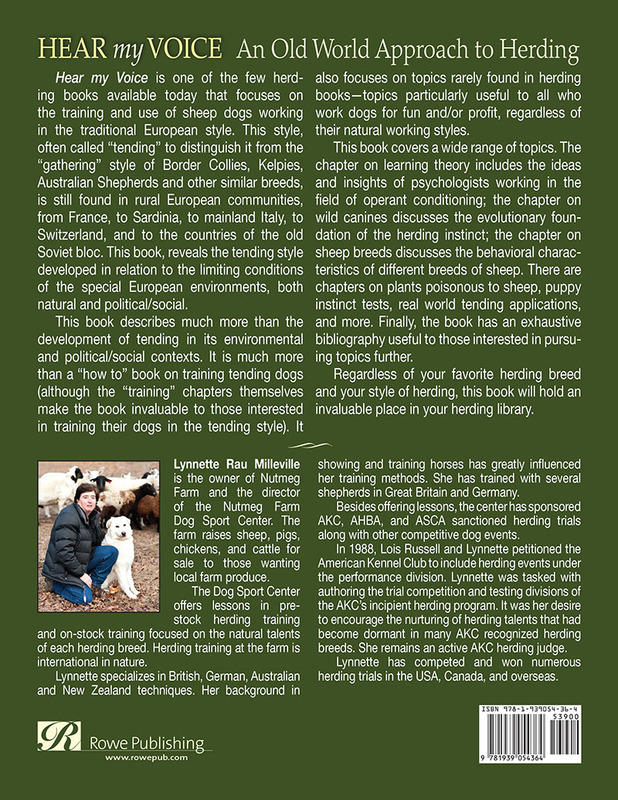 It also focuses on topics rarely found in herding books—topics particularly useful to all who work dogs for fun and/or profit, regardless of their natural working styles. 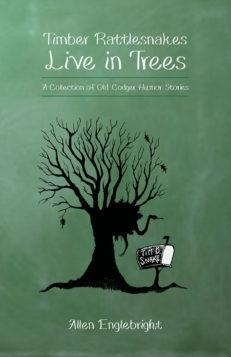 This book covers a wide range of topics. 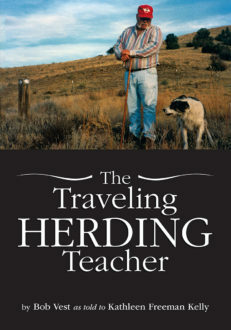 The chapter on learning theory includes the ideas and insights of psychologists working in the field of operant conditioning; the chapter on wild canines discusses the evolutionary foundation of the herding instinct; the chapter on sheep breeds discusses the behavioral characteristics of different breeds of sheep. There are chapters on plants poisonous to sheep, puppy instinct tests, real world tending applications, and more. Finally, the book has an exhaustive bibliography useful to those interested in pursuing topics further. 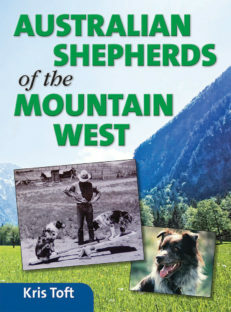 Regardless of your favorite herding breed and your style of herding, this book will hold an invaluable place in your herding library. 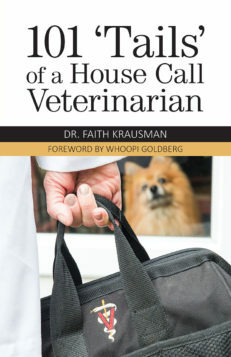 “Hear My Voice comprises twelve intriguing chapters—248 pages of informative and practical advice regarding the training of Tending Dogs, used widely in the world to herd and guide livestock. A lady farmer in her own right, Lynnette, provides an in-depth approach to training. 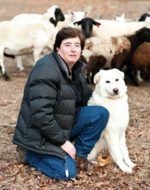 I have known the author since the early nineties when I judged her and her Border Collie in trials in the United States. Later she came to our farm Tweedhopefoot in The Scottish Borders for the purpose of purchasing a pup. I consider her to be a competent and successful trainer. 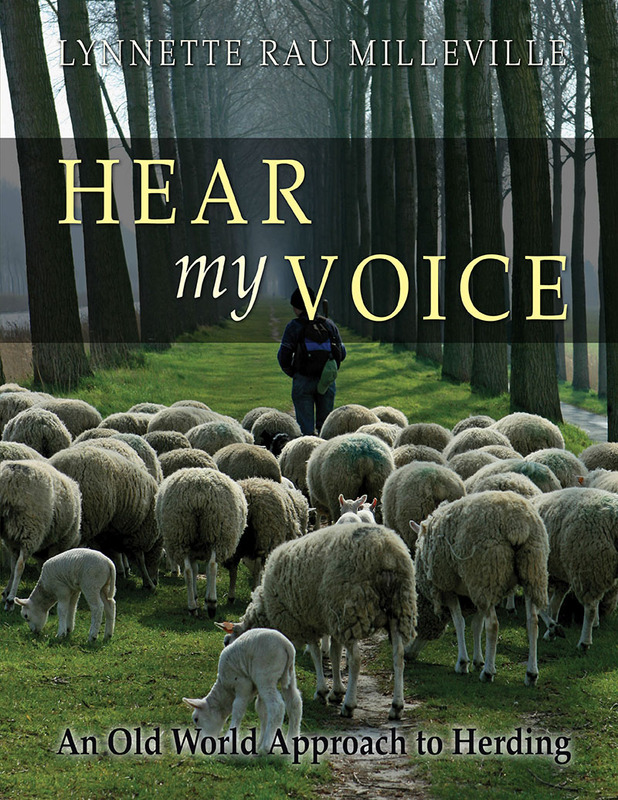 Hear My Voice provides detailed insight into the preparation and schooling of pastoral breeds commonly used for sheep herding and explores the capability of canines other than the Border Collie. 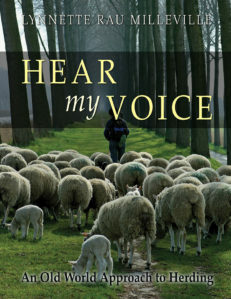 Such is Lynnette’s dedication to the herding dog, not only has she provided other literary works on herding, we now have the added luxury of Hear My Voice, which took all of three decades of careful thought before being deemed eligible for distribution. Written by a lady who certainly knows her dogs and is well qualified by years of hard graft, dedication, and experience to put pen to paper and share her knowledge of this fascinating subject. Absorb Lynnette’s patient and humane method of training and you will be the owner of a useful and capable dog to be proud of. Currently living with Lynnette and her sons, Matthew and Mark, are several Border Collies, a Spanish Water Dog, and a livestock guardian dog. Past house guests include German Shepherds, Briards, Australian Shepherds, Australian Cattle Dogs, Shetland Sheepdogs, a Belgian Shepherd, a Beauceron, Collies, a Bearded Collie, and numerous others. When not training dogs or working on the farm, Lynnette can be found on local tennis courts playing Tennis or Pickleball. At other times she can be found playing hand percussion with local bands, riding performance horses, or studying Aikido. I am extremely grateful for this book! I wanted to write to express how invaluable this book was to me. Coming from the mindset of me telling the dog what to do and I staying in certain places to the shift of me being part of the flock and allowing my dogs’ natural instincts to work in a peaceful and serene manner, was night and day. My Border Collie and I trained at her farm in CT. Very helpful for my style of tending sheep. Well researched, thoughtful, and intelligent, Hear My Voice is not only a tending manual, it is an invaluable reference book for anyone interested in the art of sheepherding and raising sheep. It opens your eyes to a different way to see the relationship between a shepherd, a flock, and a dog. Editorial review – This book comprises twelve intriguing chapters—248 pages of informative and practical advice regarding the training of Tending Dogs, used widely in the world to herd and guide livestock.